Fresh built New Home! MVM Custom Build! 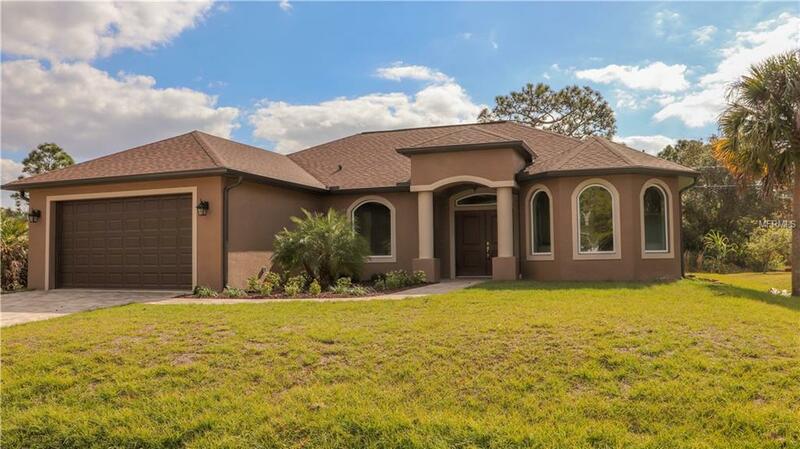 This well appointed new home is built in rare and quiet location of Port Charlotte/Englewood. Featuring 3 bedrooms and 2 full baths and an open great room floor plan. This home is the perfect modern fit for today's family. 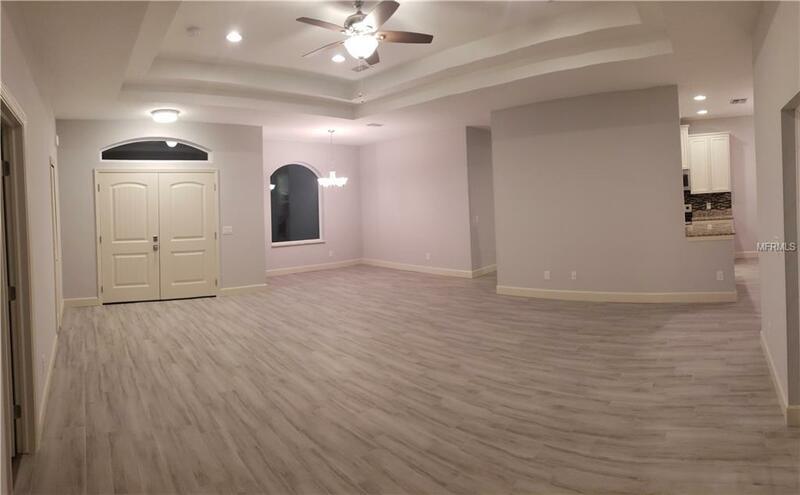 This home includes: fully sodded and landscaped lot, appliances, granite counter tops, decorator lighting package, vaulted ceiling main areas, garage door opener, wood cabinets, Premium porcelain tile, epoxy garage floor and much more. Located in a well renown area of Port Charlotte/Englewood, close to schools and local restaurants. 13 minutes from the beach! Listing provided courtesy of Anytime Realty.